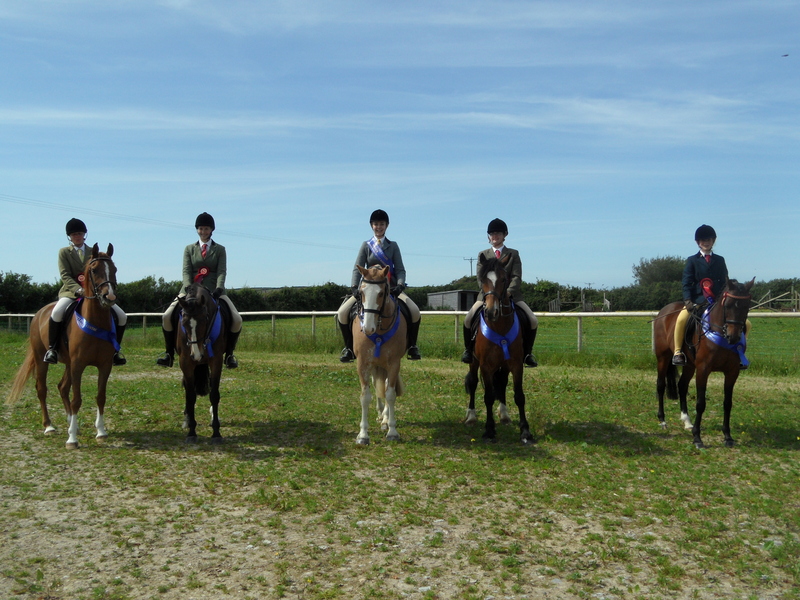 Hello and welcome to Thinking Horses, North Devon Equestrian Centre. A riding centre with excellent facilities and super Horses & Ponies and only 10 minutes from Barnstaple, Ilfracombe and Combe Martin. 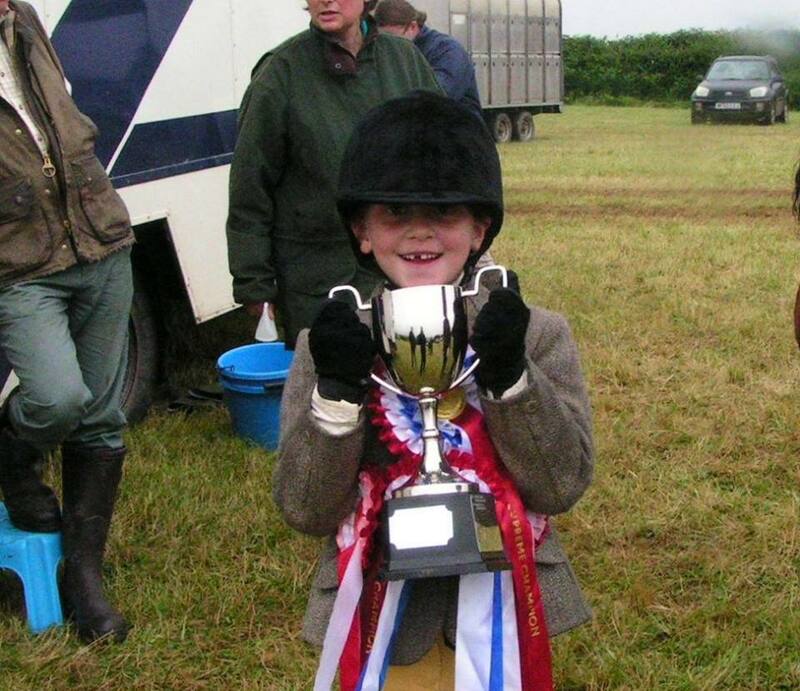 Our horses and ponies are top quality that regularly compete with pupils and enjoy much success. Please feel free to phone or contact us using the form below.